To create your apps you only have to use two software programs: Adobe InDesign and the free suite 480interactive, which you can download from this website. See software section. With no need of programming skills you can create, modify and publish your interactive apps. In the tutorials section we show how to use Adobe InDesign to create interactive issues for iPad. Such as the size the document must have, the interactive effects you can add, how to export the InDesign file once it is ready, etc. 480i Tags: It is installed in InDesign and enables you to get new interactive effects. 480i Script: It is installed in InDesign and is used to export the InDesign file to a compatible format for tablets which we call “Issue”. Once you are done with InDesign you have to use 480i Manager software to create the app. To understand how it works, imagine that the app is an empty box where you will put the issue(s) you create with InDesign. The process for creating the App is automate and takes less than 2 minutes. You only have to create a folder on your computer and follow the wizard. In the tutorials section we clearly show how to do it. Once you have created your App with 480i Manager, you can display the result on your own iPad for free. 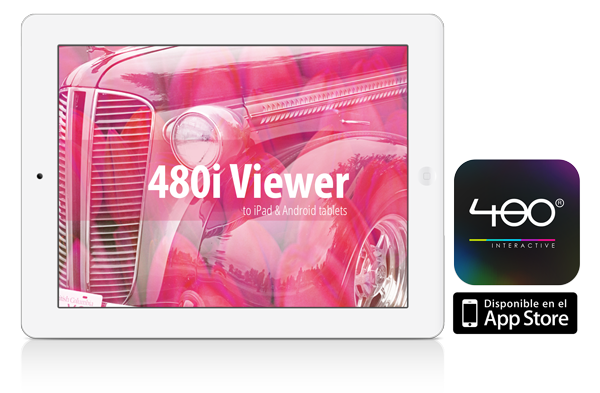 Simply download on your iPad or iPhone the free App ‘480i Viewer’ from the App Store (Android coming soon) and follow the instructions in the tutorials section to preview your apps. As you have seen, the whole process of creating and previewing is free, so you do not have to make any initial investment to get started and offer Apps. 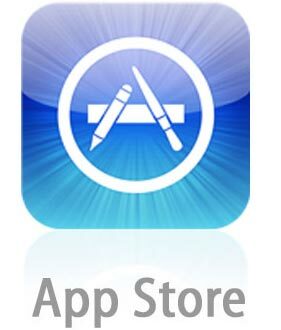 The only cost is the one of the 480i license if you want to publish your apps on the App Store.